The visible spectrum is that part of the electromagnetic spectrum which our eyes can see, It can see light of wavelengths 390 to 700nm. 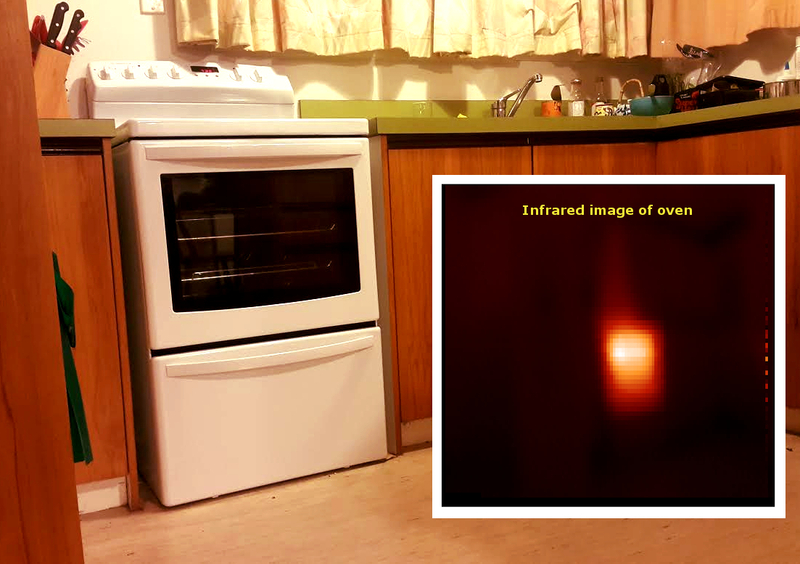 The long infrared window (wavelength 9 - 14 um) lies outside the range of human vision, There are fascinating applications when one can can see the infrared. This kit allows you to do just that. All objects emit infrared radiation according to the black body radiation law, using this thermal cameras can see without the need of visible illumination. The applications of thermal imaging span many areas from medical, night vision to checking home insulation and finding sources of heat leakage. Below is the sample image created using the kit of a heated oven. One can clearly see the hottest part of the oven as well as see the heat escaping from the oven to the surroundings. The kit uses a very sensitive contactless temperature sensor which measures temperature without contact. Unlike most temperature sensors, this sensor measures infrared light bouncing off of remote objects so it can sense temperature without having to touch them physically. Simply point the sensor towards what you want to measure and it will detect the temperature by absorbing IR waves emitted. This sensor can provide the temperature of one point, But to construct an thermal image we need many readings from different points. This is accomplished by having the sensor scan the area of interest and taking readings and using the data to construct the image. est weather satellite,sattalite images,satellite weather real time,animated satellite weather,thermal imaging techniques,active weather satellites,infrared trees,infrared imaging news,satellite radar images,colour infrared film,infrared photograph,what does infrared look like,infra red images,us satellite map,recent satelite images,satellite infrared weather,satellite image usa,britain satellite image,infra red pictures,thermal imaging wiki,weather satelites,east pacific weather satellite images,america satellite view,stallite map,sattilite image,satilight image,satelite weather image,how to make an infrared filter,weather satallite,satellite image of north america,infrared colour film,satillite weather,weather satelit,satelite image weather,infrared pics,north america satellite image,satellite images north america,satallite weather,images of the weather,weather channel satellite map,weather satillite,usa satellite weather,us weather satellite image,satellite image of,satilite imagery,infrared photography how to,infared photo,infared photos,infrared photography techniques,satellite photography,satelite immage,satallite imagery,american ir,usa satellite map,image of a satellite,irpdf,usa weather satellite,infared pictures,infrared film photography,satallite image,satellite imaginary,thermal imaging business,ir usa,satellite weather usa,radar satellite map,thermal imaging camers,thermal imaging service,thermal imaging electrical,sattelite weather,infrared clouds,infrared thermal imaging camera cheap,live satellite cloud cover,infrared camera ipad,24 hour satellite,infared filter,infrared thermography inspection,satilite photos,digital thermal imaging,infrared thermal imaging camera prices,weather satellite usa,thermal imaging applications,satellite map of america,satelight image,weather real time satellite,images of weather satellite,satellite and radar weather,ir loop,us satellite image,infrared satellite weather,map of ir,termal imaging,infared imaging,thermal imageing,satilite image,international weather satellite imagery,world weather live satellite view,weather satelite image,sattelite piWe provide a Java application which is the Thermal Image viewer which runs on PC/Laptop. 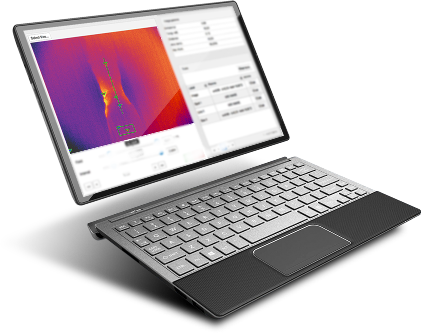 This application is responsible for collecting the data sent from the temperature sensor via the Arduino and creates a visual Thermal image. 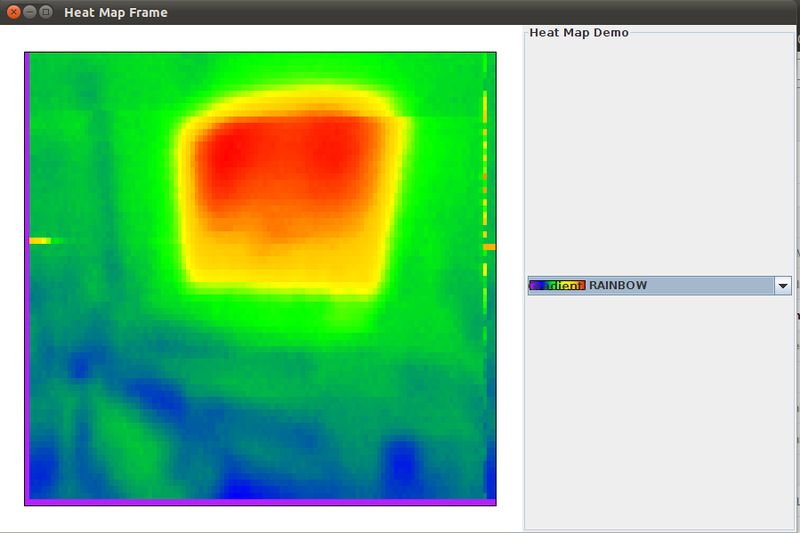 Below is the image created by the InfraEye therma viewer when it scanned the heat dissipated by a LCD tv. The kit set comes with all the bits you need to construct the InfraEye Thermal viewer and accompaniying Java application and Arduino source code. This kit is a great learning experience and a source of endless fun.